Unless you’re one of the lucky few going to the Super Bowl next weekend, football tailgating season is over. 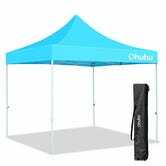 But, that doesn’t mean you won’t find more uses for this pop-up 10'x10' canopy tent. 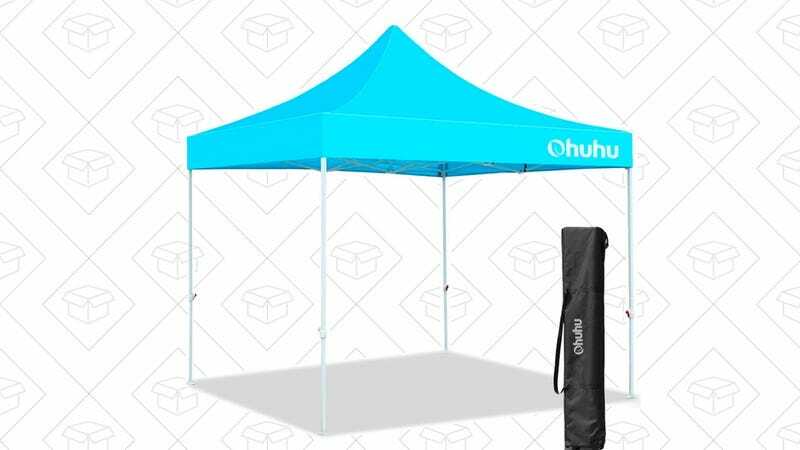 It comes with a travel-friendly wheeled bag, so you can pop this guy up at the beach, a picnic, sporting event, camping, and more. Use the promo code OHCANOPY to save $20.